Eric Bright is Vice President of E-commerce at Utah.com, focusing on marketplace commerce products (including classifieds, local commerce, and travel verticals). He has over 15 years of experience in e-commerce, online and offline marketing, and general business management. 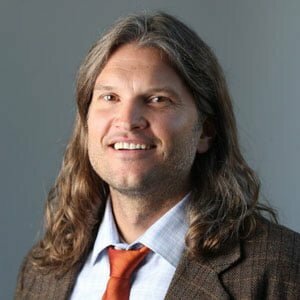 Prior to joining Utah.com, Eric was a partner and Vice President of E-commerce at FranklinCovey. Previously he was Senior Director of Interactive & Direct Marketing for eBags.com and Senior Director of Consumer Marketing with FranklinCovey. He and his wife, Cicely, have a litter of kids that keep them on their toes. He’s competed in many endurance events around the country, and on early mornings and weekends, you can find Eric riding or running the pristine singletrack of the Wasatch Mountains.